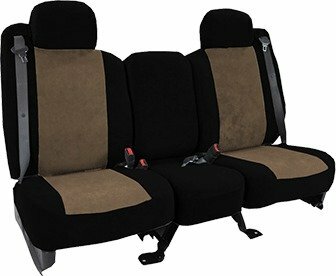 Made from 100% polyester, rich, supple simulated suede fabric, these MicroSuede seat covers provide the feel of genuine suede leather. 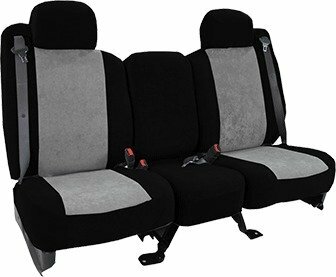 Excellent UV protection, abrasion resistance, and soft to touch, these custom seat covers provide maximum comfort with ultra soft foam backing. All edges and seams are reinforced to ensure years of use without wear. MicroSuede seat covers provide a guaranteed custom fit every time. Install and remove these seat covers with ease.